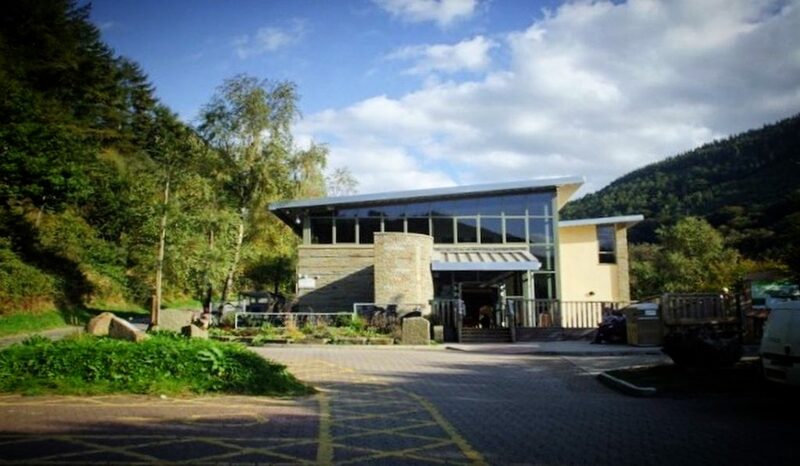 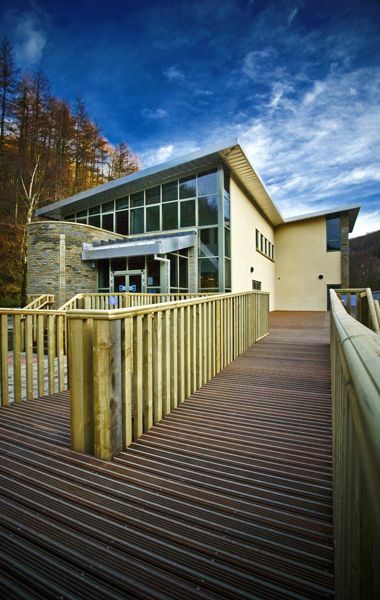 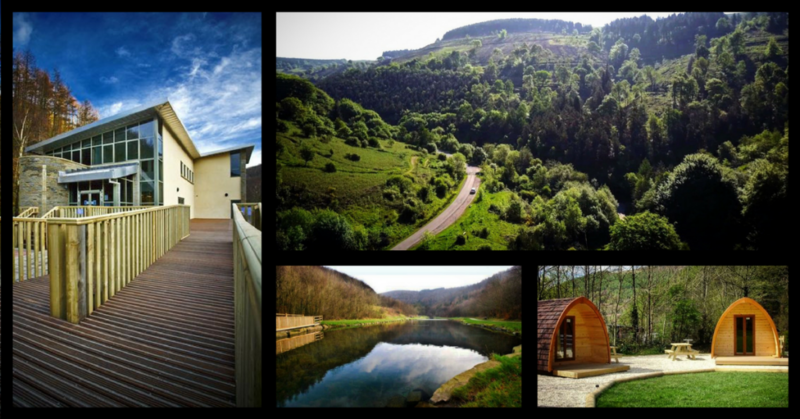 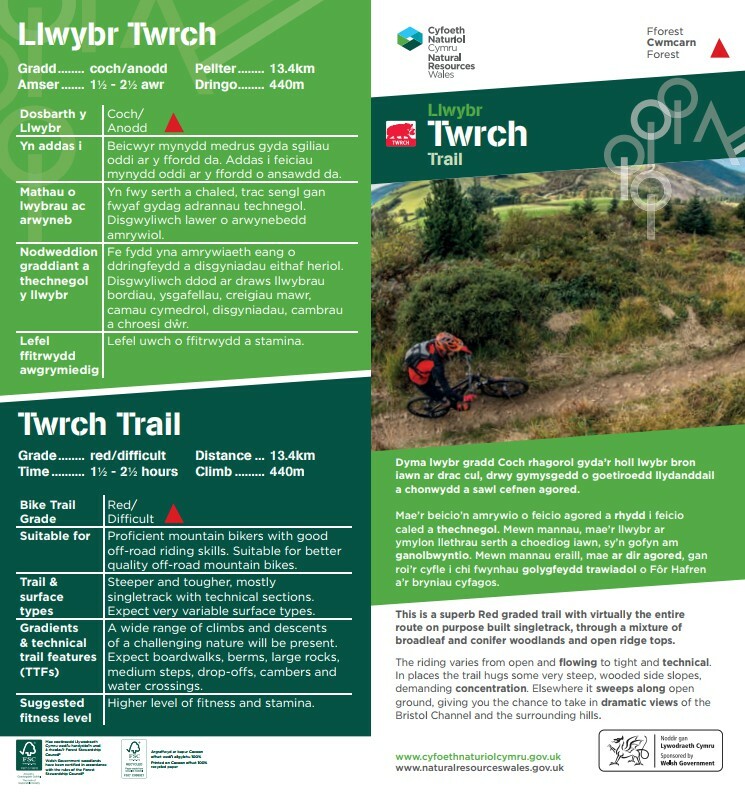 ***The Twrch Trail is now back open after the recent forest fire. 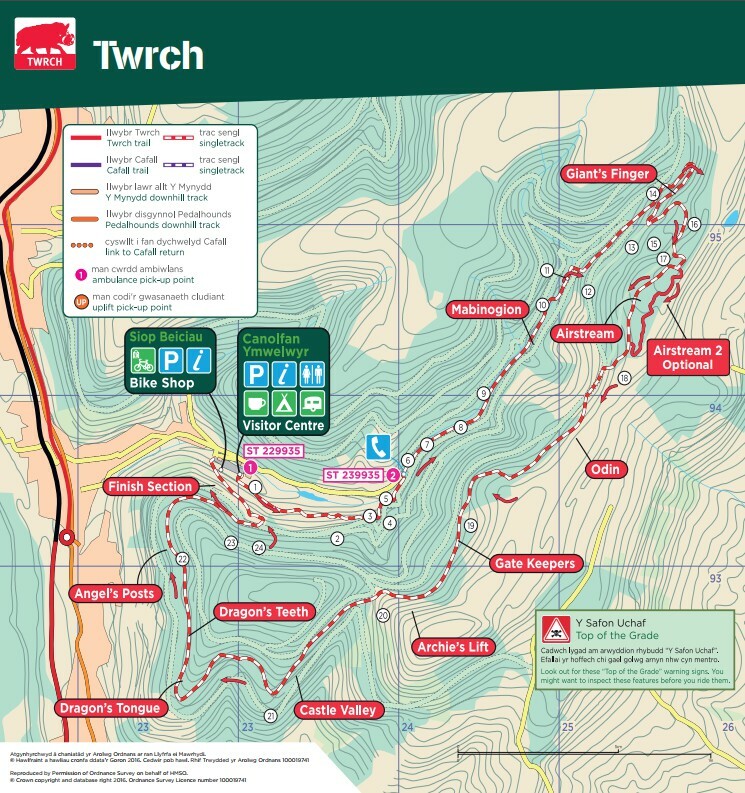 Nine and a half miles of heart-racing climbs and heart- stopping drops, the cheekiest twists and turns, tree stumps, rocks, mud and glory – welcome to the Twrch Trail. 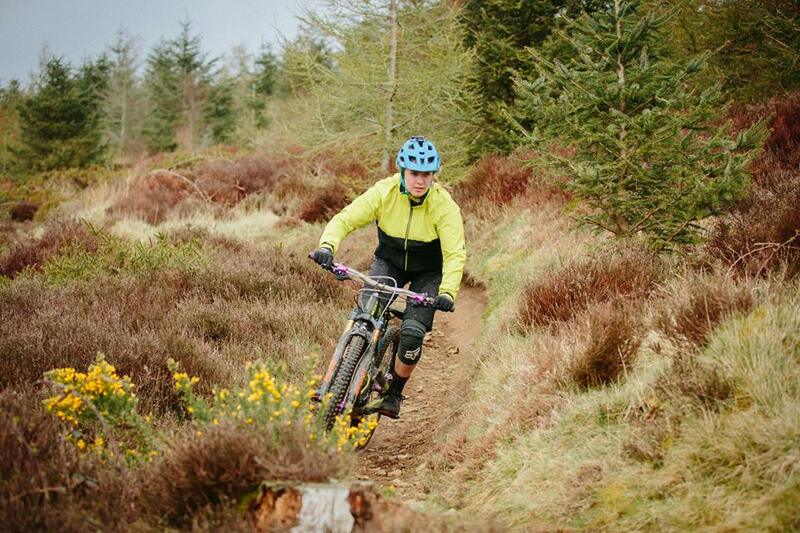 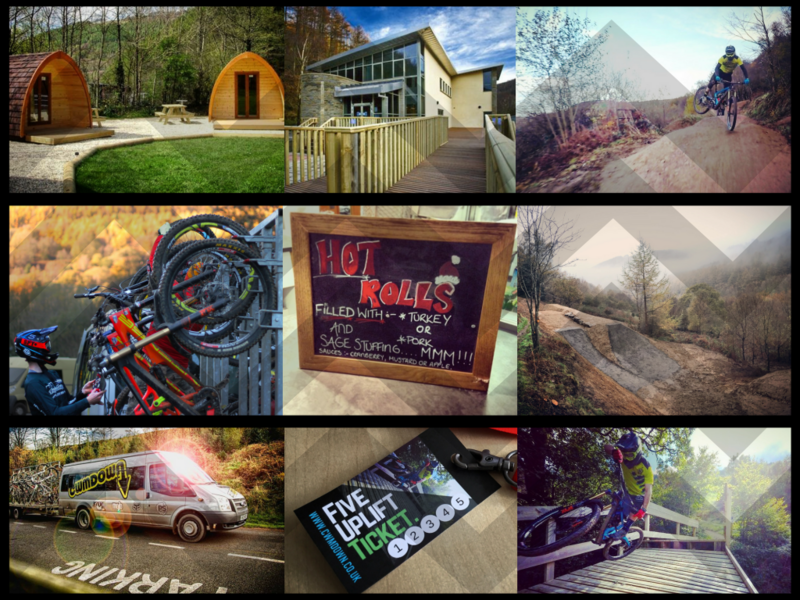 The trail climbs dramatically from dense woodland out onto open ridges with 15.5km of almost pure single track, this really is one of Wales’ hidden gems, and best of all the trails are free and can be ridden all year. 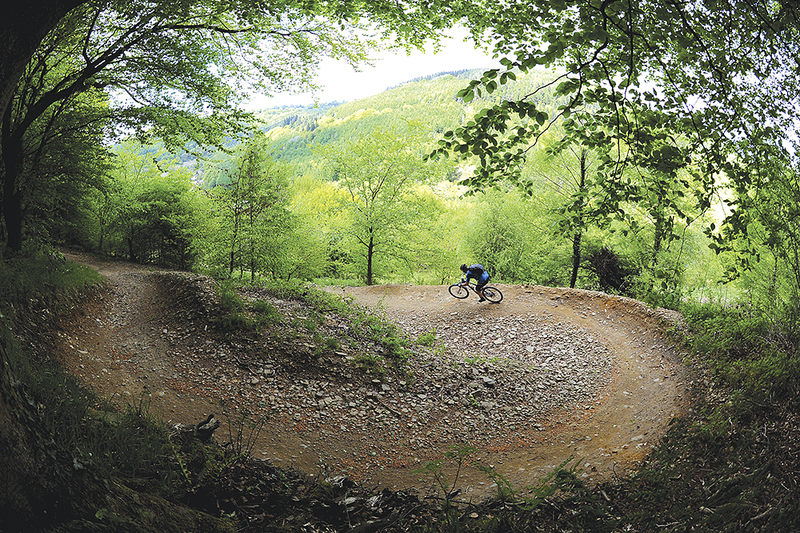 The Twrch Trail at Cwmcarn is a purpose built singletrack loop. 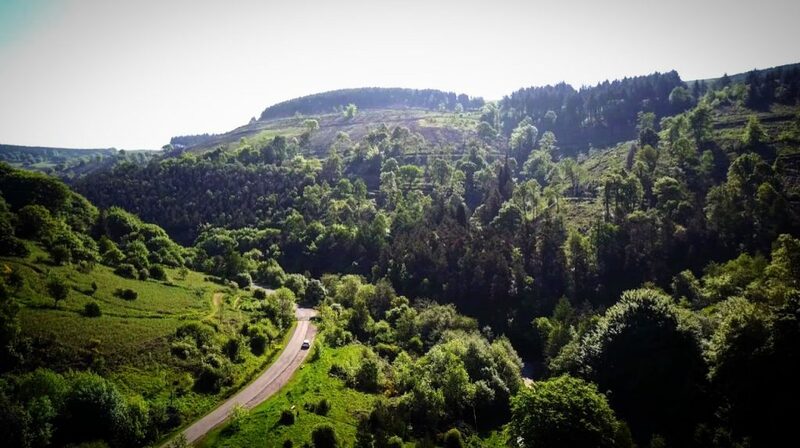 We’ll warn you know that nearly all the climbing is done in the first few km, some of it pretty technical and taxing on the legs and lungs. 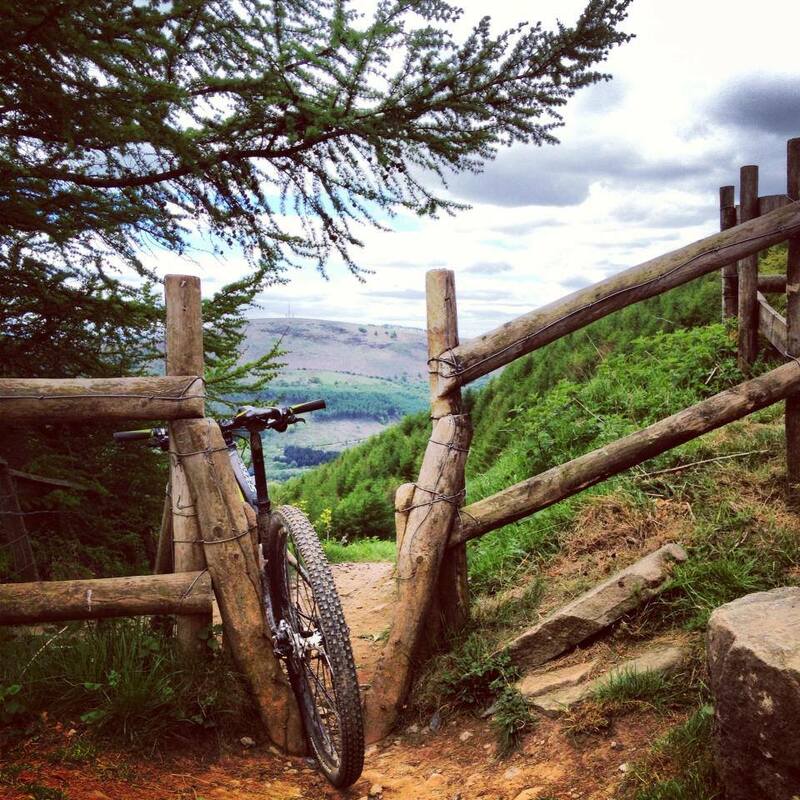 Don’t give up though as once you’re up the top the swooping, roller coaster singletrack back down again is more than reward enough. 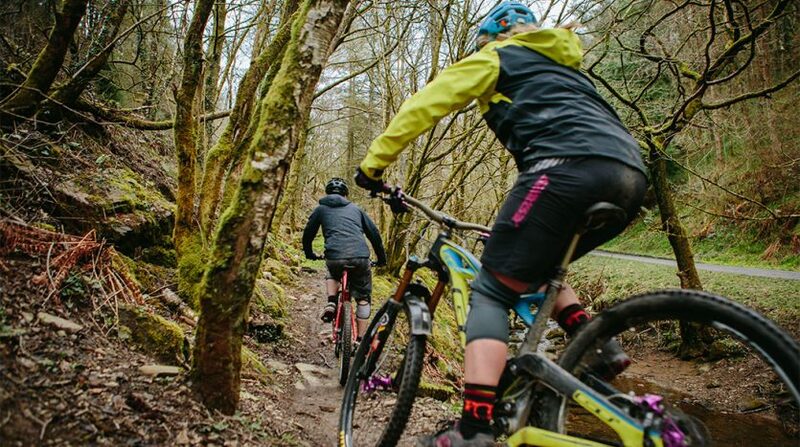 The trail is fast, flowing and very natural in feel, but first time round don’t go crazy as there are some sections of real exposure on the edges of very steep hillside towards the end.